CONNECT OMG member, Fiona McDonald, has produced a series of works, Gateways, exploring live networks and the idea of making these communication systems more visible. 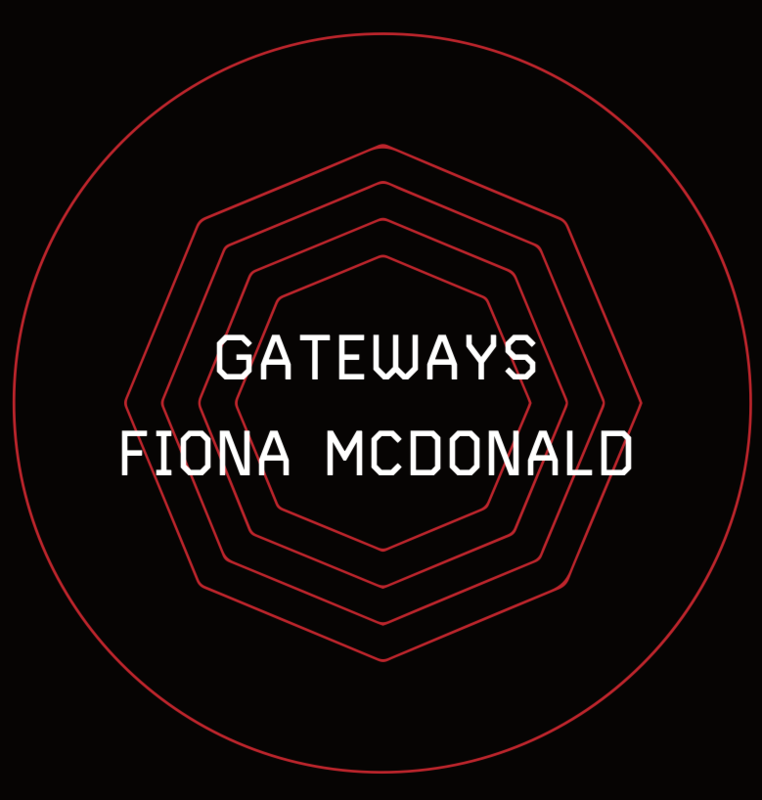 Fiona will be in conversation with the visual arts curator of the Roscommon Arts Centre at the launch of the Gateways exhibition on Saturday 1 September 2018. The exhibition continues until 27 September 2018.